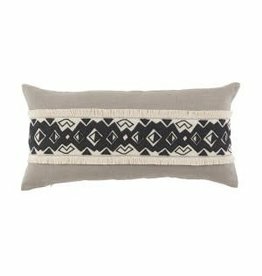 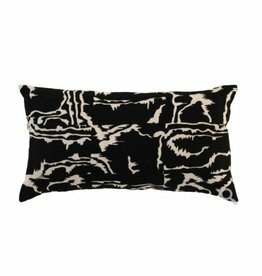 Trimmed in double eyelash fringe, the Nomad Gusset Decorative Pillow lends an eye-catching touch to a sofa or bed. 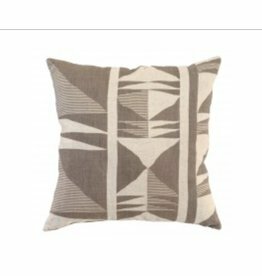 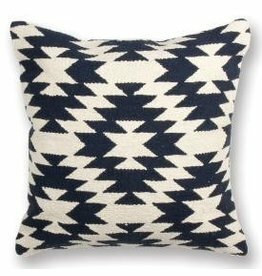 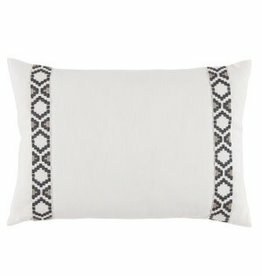 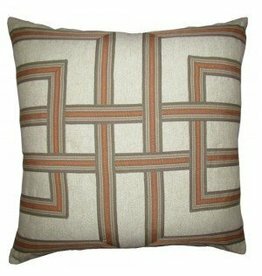 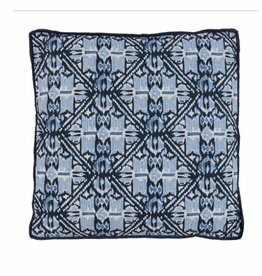 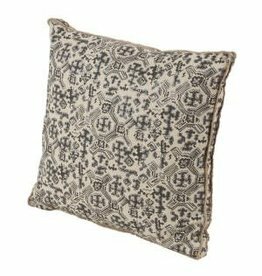 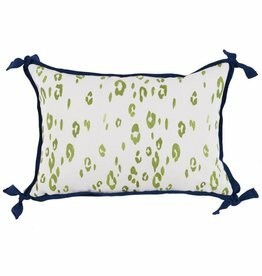 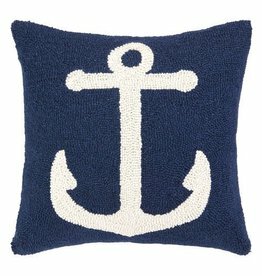 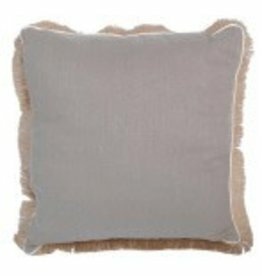 Woven of linen and rayon, this superbly plush pillow enhances the look of any master bedroom with its chic pattern. 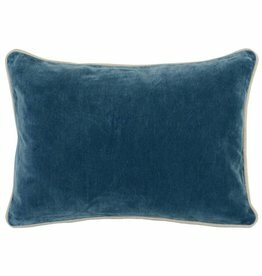 Heirloom Velvet Marine 14" x 20"